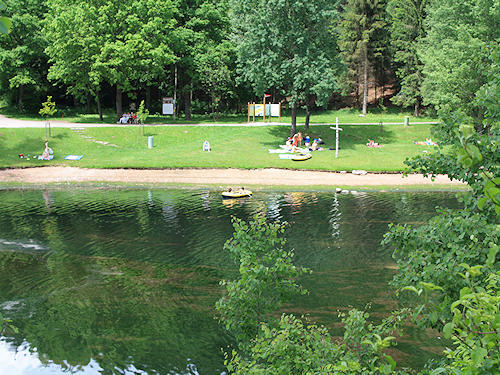 There are some very beautiful lakes for swimming all over the Black Forest. 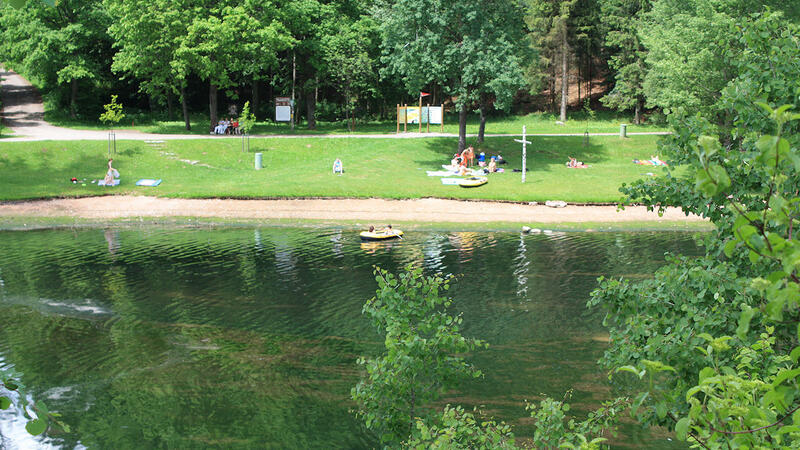 Some of these are world-famous, such as Lake Titisee, some are insider tips. Very few of these waters are of natural origin. The impounding reservoirs were constructed for electricity generation and also for flood protection. The man-made lakes came into being through the removal of material, usually gravel. In the meantime, they fulfil another important purpose as a recreation area for locals and tourists. The list is not complete; e.g. along the Upper Rhine between Basel and Karlsruhe are a lot of small quarry ponds, only two of them are listed here.